Coach Matthews is from Russellville, KY where he started his tennis career as a junior at Logan County High School. Only playing socially for the first couple of years, it was not until college that he truly started to grow in the sport. He was one of the initial members of the club team at the University of Kentucky and served as a multi-term president that paved the way not only for him to grow as a player, but to become an advocate for the sport. 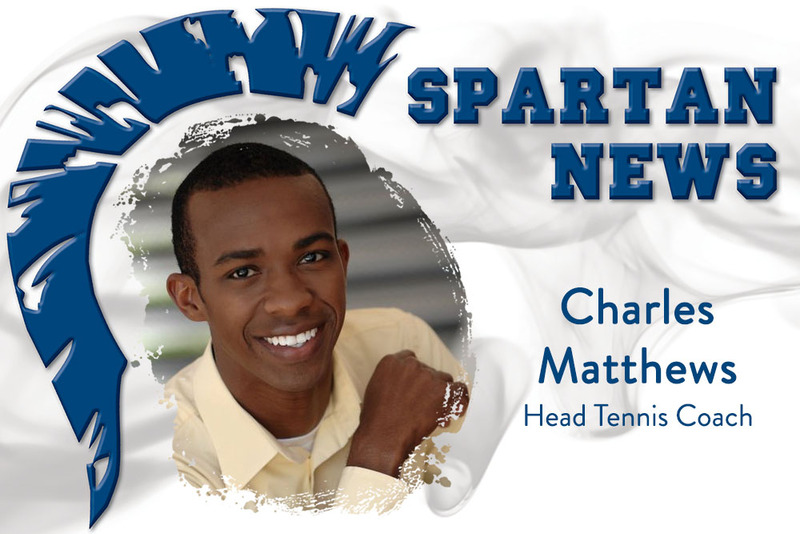 As a young adult, Coach Matthews taught both group and private lessons, managed a tennis club, and now actively serves on volunteer committees on the local, state, and sectional levels of the United States Tennis Association. He has been a captain for adult leagues for the past several years and currently coordinates a thriving social league for young professionals in Lexington. Coach Matthews joined the Sayre family as an assistant tennis coach in 2013 and has worked hard to expand the program while being a consistent part of the players' lives. He looks forward to stepping up as head coach and hopes to remain at Sayre for years to come. Coach Melzer was born and raised in Ft. Lauderdale, FL where he is the youngest of three boys. He began his athletic career at a very young age. From first grade and well into high school, he was a three-sport athlete in football, basketball, and lacrosse. He attended St. Thomas Aquinas High School in Ft. Lauderdale, one of the nation's top academic and athletic programs. He was in the academic honors program and played football and lacrosse. Coach Melzer was a four-year starter for the men's lacrosse team and the first freshman to start on the varsity program. 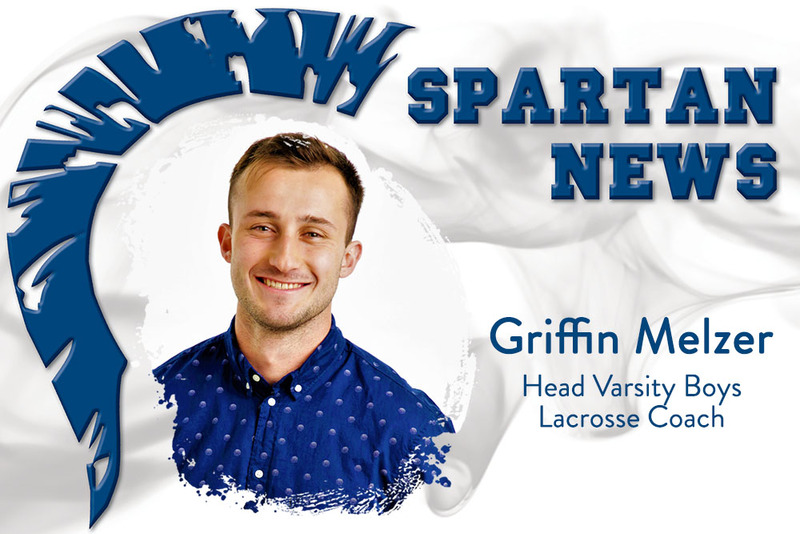 Coach Melzer was recruited and chose to attend Salisbury University in Maryland where he was to be a student-athlete for the schools Division III Lacrosse Program. He went on to play two years for the program, reaching the elite 8 in the NCAA playoffs and the Division III National Championship. He graduated from Salisbury University in 2017 with a Bachelor's Degree in Business Administration from The Perdue Business School. After graduation, Coach Melzer moved to Lexington in August 2017 to join his brother in rebuilding the Sayre's varsity men's lacrosse program. It was a life-long dream to coach side-by-side with his older brother. Post lacrosse season, his brother Wyatt Melzer made a tough business decision which required him to move out of the Commonwealth area and back to the state of Florida. "At that time, it was my ultimate goal to continue the one thing we promised this program, consistency. This school, this team, the families and the boys involved, deserve a coach and a program that will be by their side in developing them not just into great lacrosse players, but most importantly wonderful and respectable young men. It is another dream come true to be elevated to the head coaching role of the Sayre School varsity men's lacrosse team and take on this next challenge in my life." Coach Melzer currently works full-time in the states aerospace industry at the Kentucky Aerospace Industry Consortium located here in Lexington.